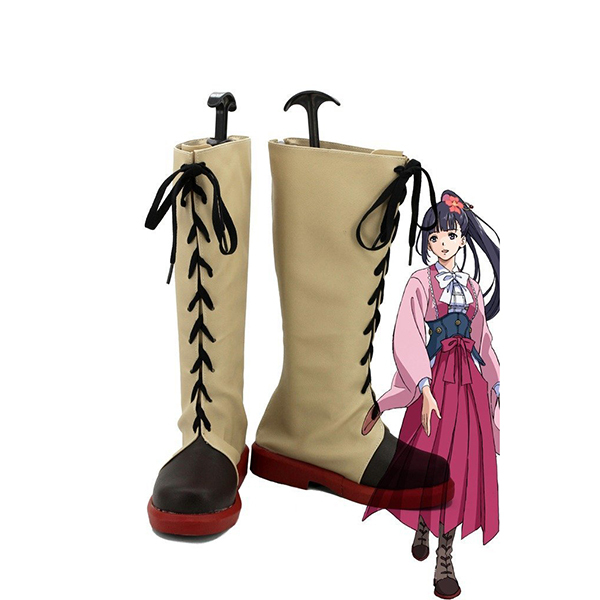 Kabaneri of The Iron Fortress Yukina Cosplay Shoes Boots Professional Handmade ! 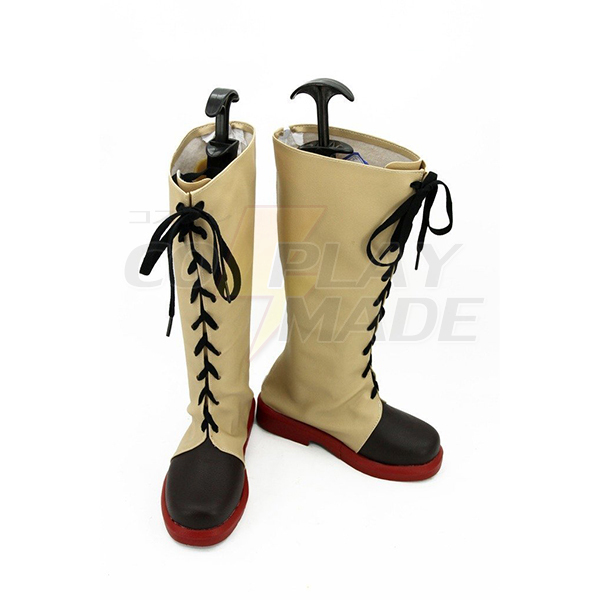 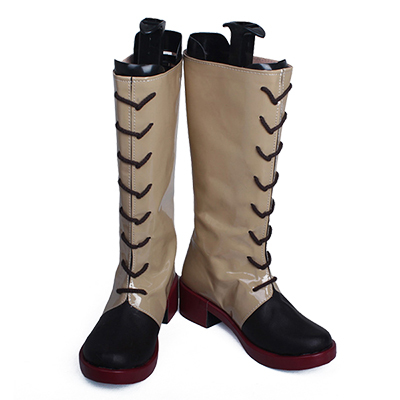 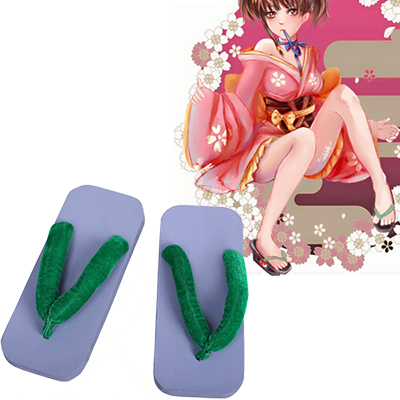 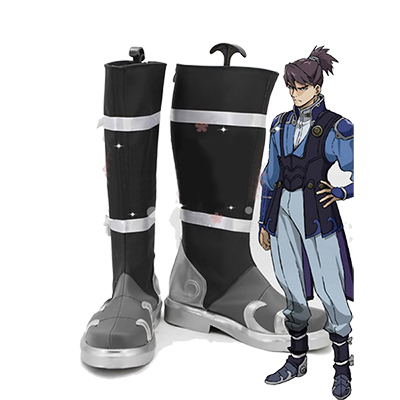 Kabaneri of the Iron Fortress Mumei Cosplay Shoes Boots Professional Handmade ! 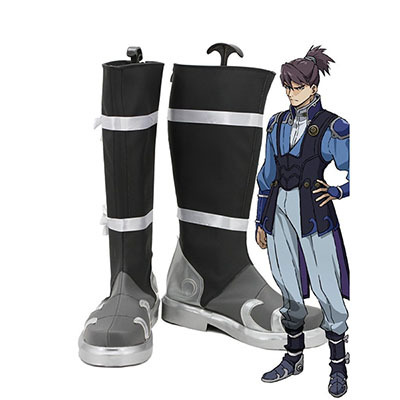 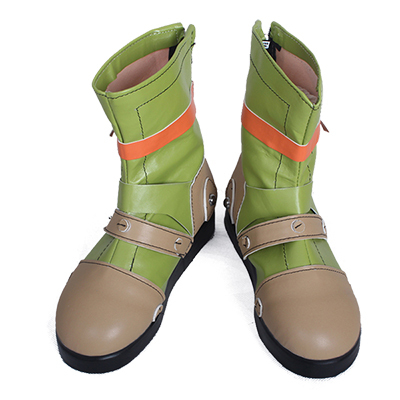 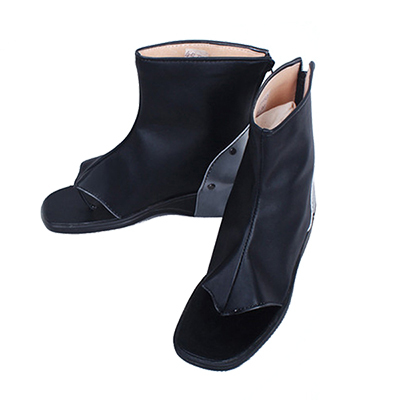 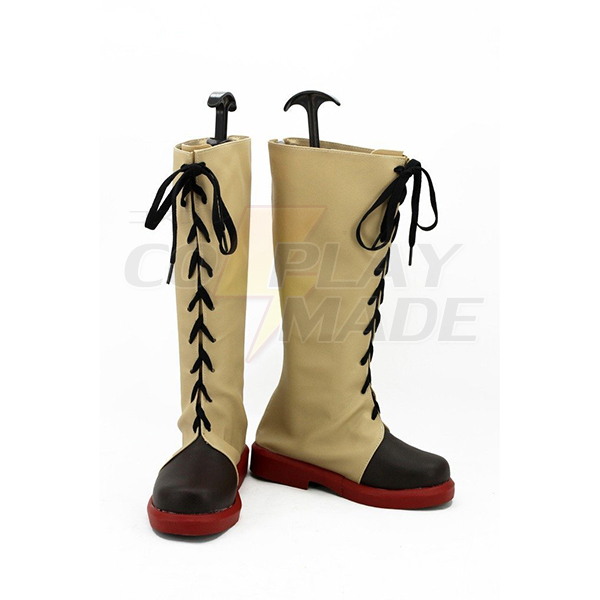 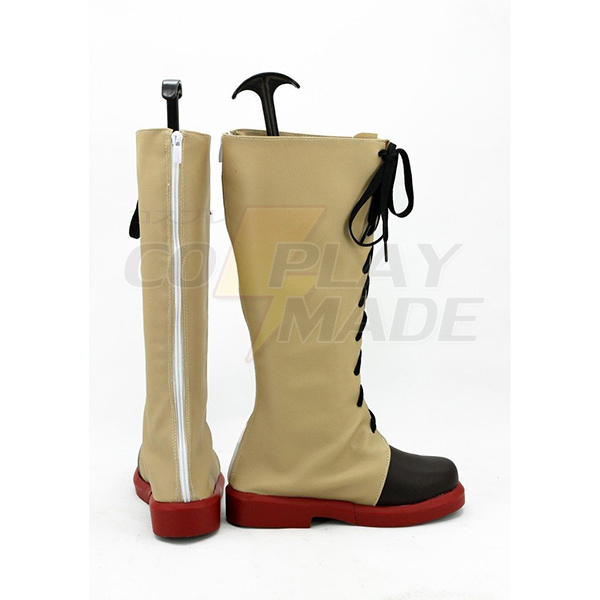 Kabaneri of the Iron Fortress Kurusu Cosplay Shoes Boots Professional Handmade !